let me burn them mofo's down! get Sean Rattigan a sword? 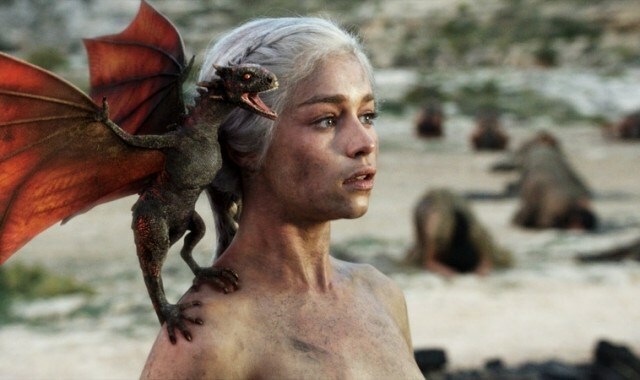 well mother-of-dragons, it's monster Monday! well mother-of-dragons, is it monster Monday already?! well mother-of-dragons, is it monster Monday? !